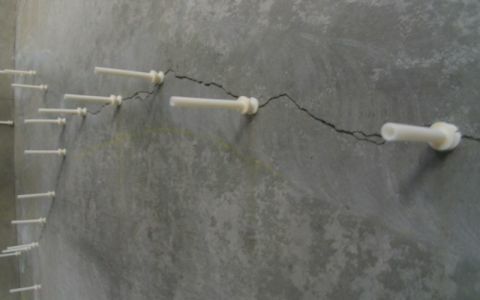 Cracks can be bonded by the injection of epoxy using the PU injection grouting technique. It generally consists of establishing entry and venting ports at close intervals along the cracks, sealing the cracks on exposed surfaces and injecting the epoxy under pressure. 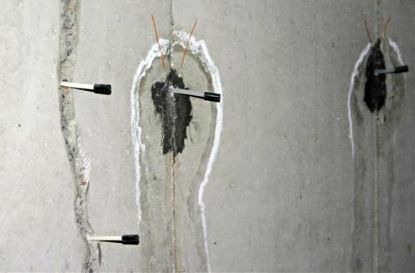 This technique is used in repairing of cracks in buildings, bridges, dams and other types of concrete structures.